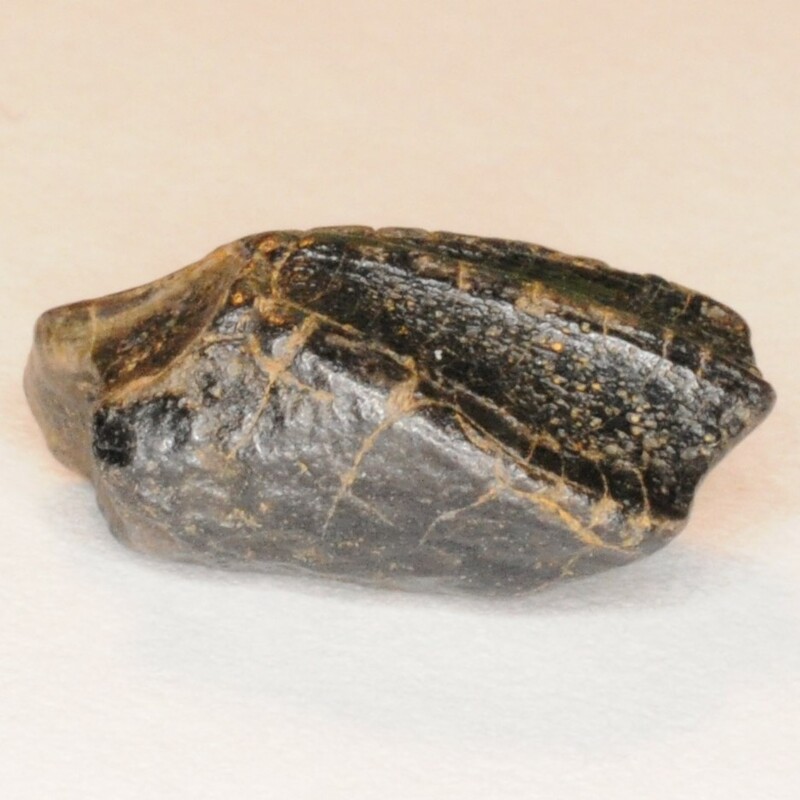 New Jersey Dinosaur material is very fragmentary and the only thing that can be determined with close to 100% certainty are the hadrosaur teeth which are very diagnostic. Many of the dinosaur bones/bone fragments belong to hadrosaurs. Theropod material can be found but it is extremely rare. 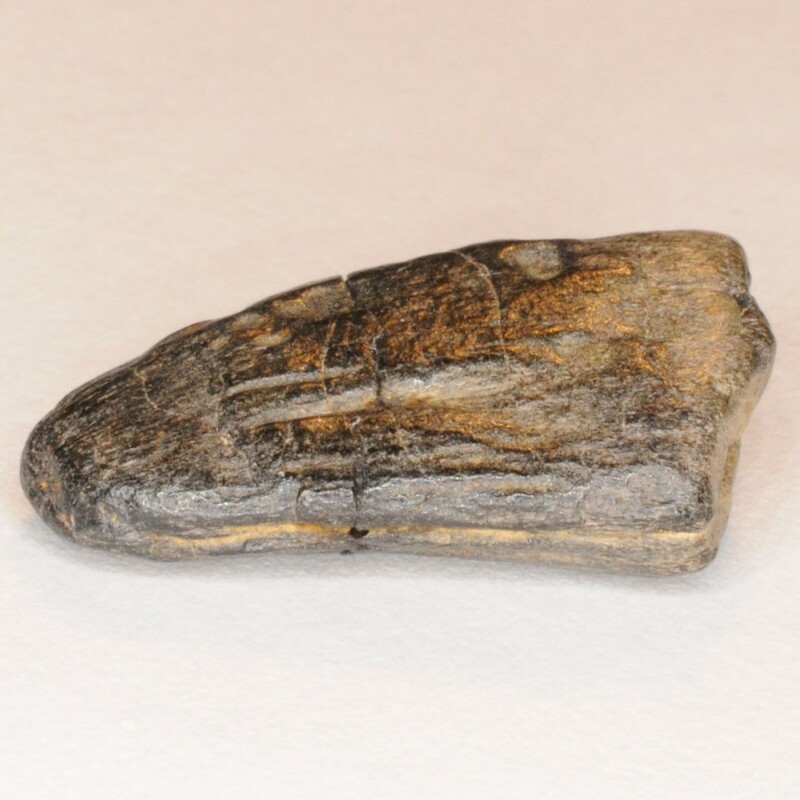 Serrated mosasaur teeth can be confused with theropod teeth. The theropod teeth are very flattened in cross-section, while posterior mosasaur teeth are still elliptical and never fully flattened.